Guatemala has made significant progress in educational accessibility and attendance in the last 25 years. However, these positive numbers conceal significant barriers to education for rural, indigenous children, especially girls. In addition, the poor quality of education prevents the children who are in school from succeeding. Rural and indigenous communities have less access to public schooling than urban and non-indigenous regions. While the national average is 6.3 years of schooling, it falls to 3.7 years in rural areas. Dropout rates are higher in rural and indigenous communities where students often leave school because their families cannot afford the cost of uniforms, supplies and transportation, or because they need to begin working to contribute to the family economy. In addition, gender disparity is a key problem. 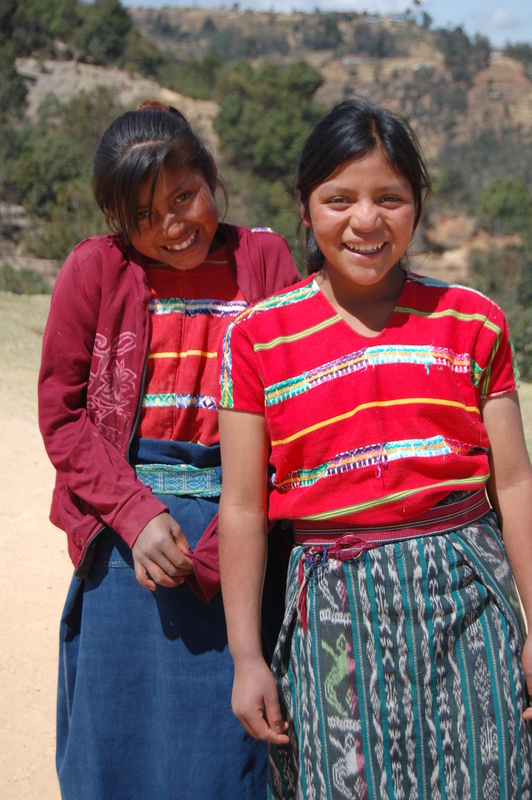 Over half of the Guatemalan population is indigenous and less than 30% of poor, rural indigenous girls are enrolled in secondary school. 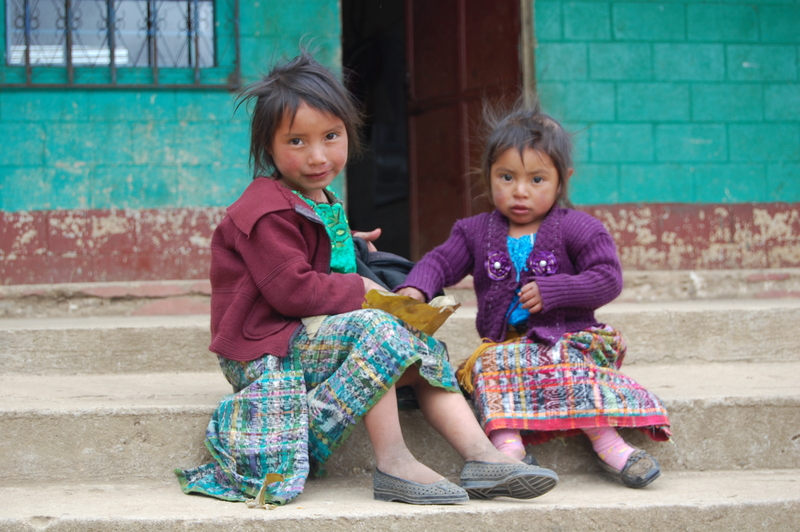 Indigenous girls in Guatemala are among the country’s most disadvantaged group with limited schooling as a result of early marriage, frequent childbearing and chronic poverty. Educational quality is also problematic. A recent study revealed that the vast majority of graduating secondary students in Guatemala did not pass the achievement exams for math (92% failed) and language (75% failed) the first time they wrote the tests. Inadequate teaching materials and resources and lack of on-going teacher training and support, particularly in rural and indigenous communities, are the primary causes of these learning deficiencies. Mobile technology innovators from Mundo Posible, the Guatemalan chapter of World Possible, who will provide the mobile learning lab technology and provide ongoing training and technical support. 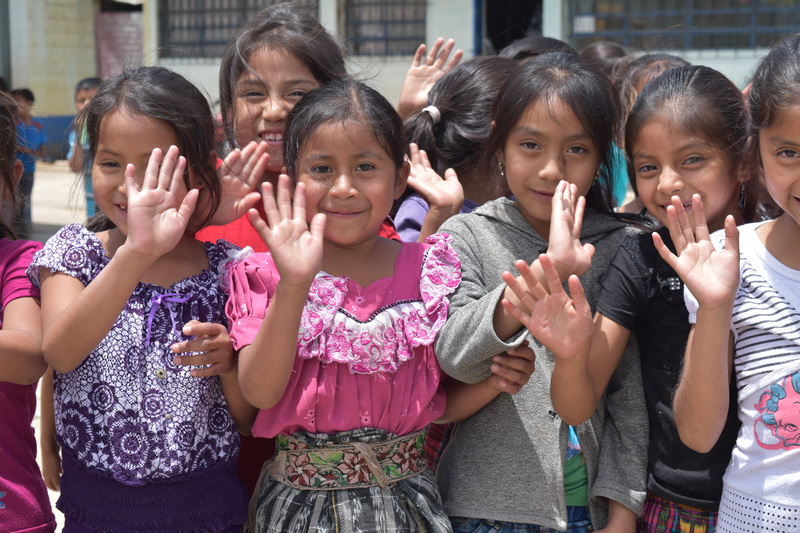 The $100,000 grant from 60 million girls to Change for Children (CFCA) is designed to improve the quality of education in 35 indigenous communities of Guatemala’s western highlands through a multi-faceted strategy designed to promote long-term sustainable learning. Pilot research on improving math learning with mobile learning technology. CFCA will construct two permanent technology classrooms that will be equipped with 60 million girls’ Mobile Learning Labs in two of the 35 communities. Eight additional Mobile Learning Labs will travel to the other 33 communities for use in local schools. This project will address two key barriers to indigenous girls’ education and learning in Guatemala: the lack of accessible, quality education due to deficits in teacher training and educational resources, and learning environments and curriculum that do not promote girls’ rights and gender equality. Change for Children has worked in Central America for over 40 years and is committed to ensuring sustainable quality education for the marginalized indigenous populations of the area. 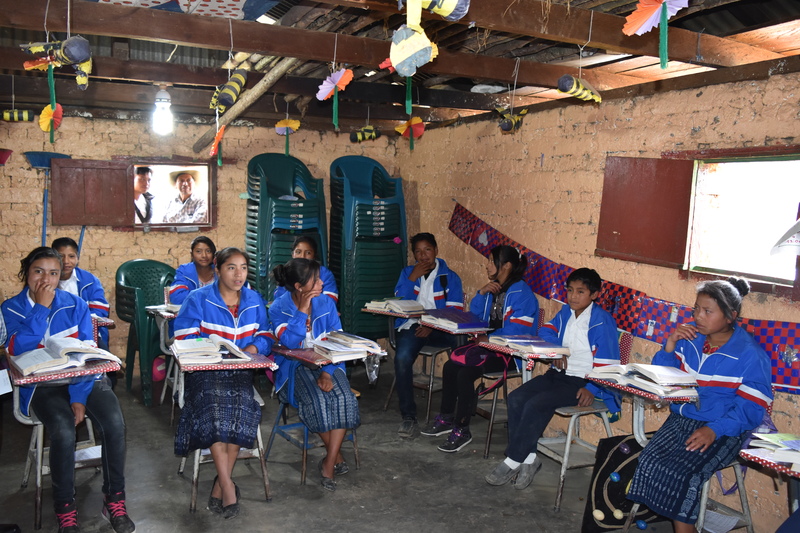 In the last decade, it has constructed five schools in Comitancillo. In addition, CFCA has worked for over a decade with AMMID on numerous successful projects, including the construction of six schools and the establishment of women’s programs. This will be the second time that 60 million girls will partner with Change for Children. In 2015, we partnered with CFCA to support a project for indigenous girls in Nicaragua. We share a common goal to provide quality education, especially for girls who are marginalized and prevented from realizing their right to education. Like us, CFCA is interested in the use of the mobile learning initiatives to help improve the quality of the education in remote areas.